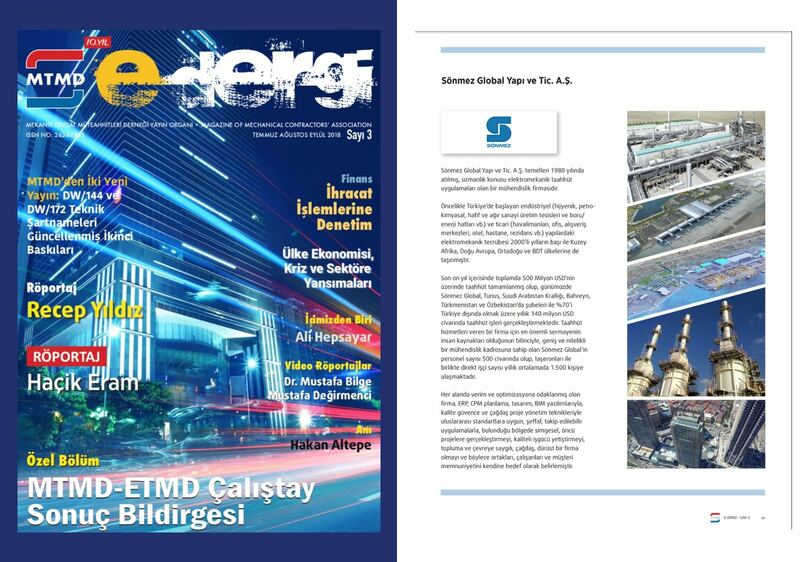 Our company profile is in the 3rd volume of the e-magazine of MTMD (Mekanik Tesisat Müteahhitleri Derneği). We have been awarded the BOP Mechanical Erection and Electrical Works of Bahrain ALBA PS5 Combined Cycle Power Plant Project by GAMA. 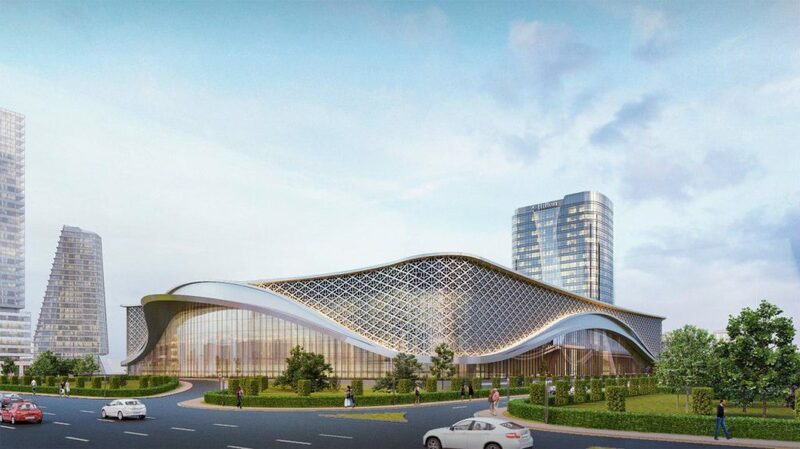 We have been awarded the Mechanical Works of Tashkent City IBC – Hilton Hotel and Congress Hall Project. The project has 80.000 m² indoor area and will be completed in 12 months. We are awarded the HVAC works for Gokirmak Copper Mine Office by Acacia Mining Operations. Our contract for Navoi-2 Project is expanding. Our contract with Calik Enerji has increased by 20% for the Navoi-2 Storage Tank, works with additional tanks to our scope. We have moved to our new office in Business Istanbul. Click here for our new contact details. We are awarded the mechanical works of 385-386 blocks within Taksim 360 project. The project will take one year and is expected to be completed in early 2019. Our ISO 9001, ISO 14001 ve OHSAS 18001 quaility certification has been updated. We are updated to the new ISO 9001:2015 ve ISO 14001:2015. You can see our certification by clicking here. Uzbekistan Navoi-2 Combined Heat and Power Plant Project. We are awarded the design, manufacture and installation works of the cylindrical and prismatic storage tanks of Navoi-2 Combined Heat and Power Plant Project by Çalık Enerji.